I learned early on, that life can, and will, throw the unexpected at you! I enjoyed a idyllic childhood, growing up in the South Side of Chicago, Roseland Neighborhood, blue collar, neighborhood,,,,,,, surrounded by family and friends. 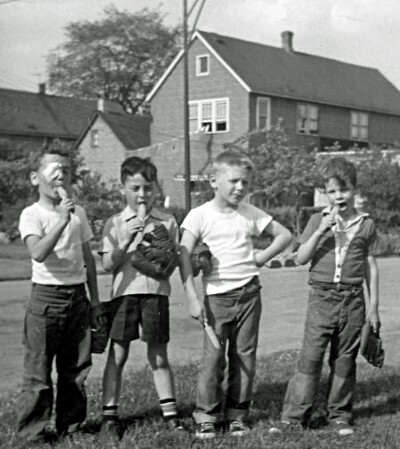 My biggest concern was winning the next baseball game, which we played all day, till the street lights came on. Later that year, I suddenly became very sick, and after a month of tests, was diagnosed with Rheumatic Fever. 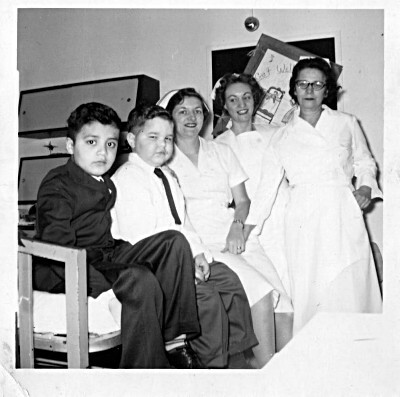 I was admitted to La Rabida Children’s Hospital, and could not leave, for five months. The doctors and nurses were fantastic, literally saved my life. I was lucky, and knew it! Although I gained extra weight; I fully recovered and was able to enjoy full activities when I left. Some of the friends I made there, were not as lucky, and did not survive. I learned early on, even though life can throw unexpected events, throwing us off our intended course. More importantly I also learned, with sound advice, confidence and a plan, we can get back on track! - Forming a Planning Bubble (one hour away from all distractions, cell phone, etc.,,,,and focused solely on the future my clients desire). - Then creating a Written Financial Plan, that leads to these goals, and helps guard against potential risks. Once created and activated, I have seen the Financial Plan help keep clients on track and focused on the things they can directly control, even in the face of unexpected events. Since then, I have learned the value of an Annual Financial Review Meeting, with all my clients. This meeting, reforms the Planning Bubble, reviews the Initial Plan, progress to date, any changes, and then recalibrates, The Plan, keeping it vital and effective!